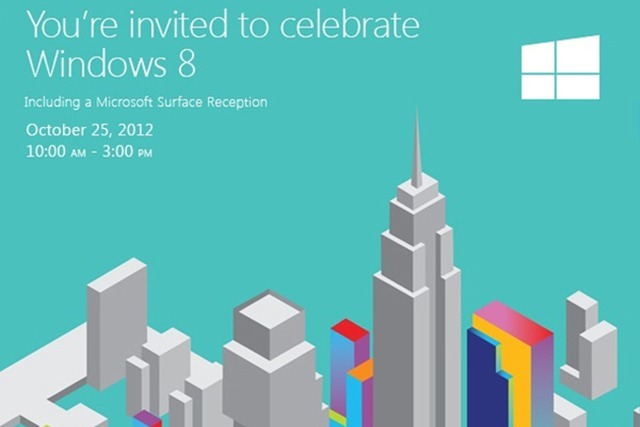 Microsoft has announced a Windows 8 introduction and Surface reception on October 25th, reports The Verge. Alongside a Windows 8 introduction, the software giant will launch its highly anticipated tablet at midnight on October 26th -- according to a company spokesperson. Some of Microsoft's holiday pop-up stores will open for the Surface launch at midnight, with other Microsoft Stores selling the tablet on October 26th. Pricing for the tablet hasn't been confirmed yet. 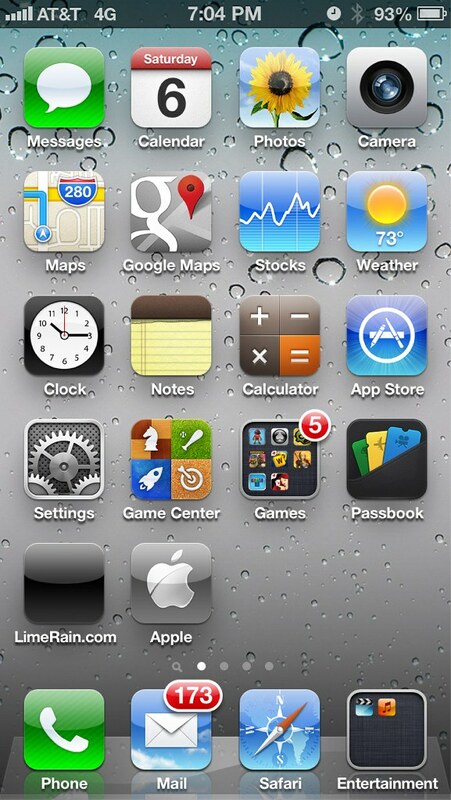 Check out this video that catches a man stealing an iPhone from a baby, reports The Sun. Danielle Hinnigan says she gave her child the iPhone to watch Barney as she shopped. "I thought maybe she had dropped it, I never thought someone would go in her pram and take it off her. I'm just glad it was just the phone and Luella was OK."
"He's followed me into that shop; to think he has targeted my daughter is disgusting. Everyone is absolutely disgusted. Her dad was really angry and upset." The robbery occurred inside the Hype clothes store in Ormskirk, Lanc on September 22nd. Police are asking anyone with information to contact PC 659 Holdsworth on 101 and ask for Lancashire Police or Crimestoppers on 0800-555-111. 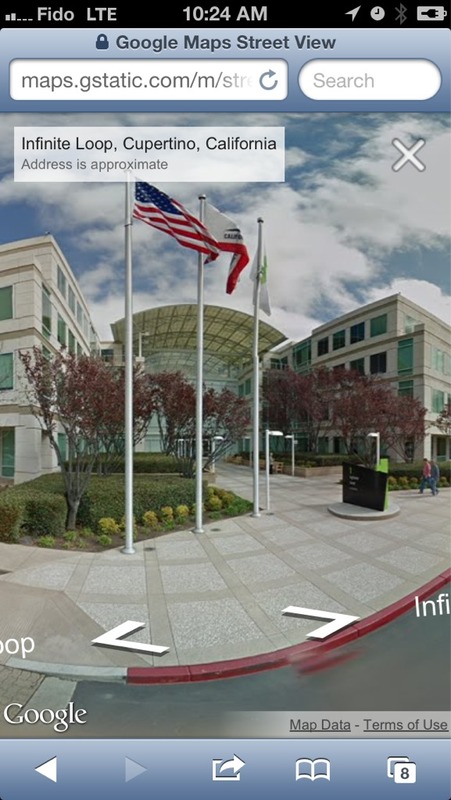 As expected, Google has added Street View to its web app for iOS. 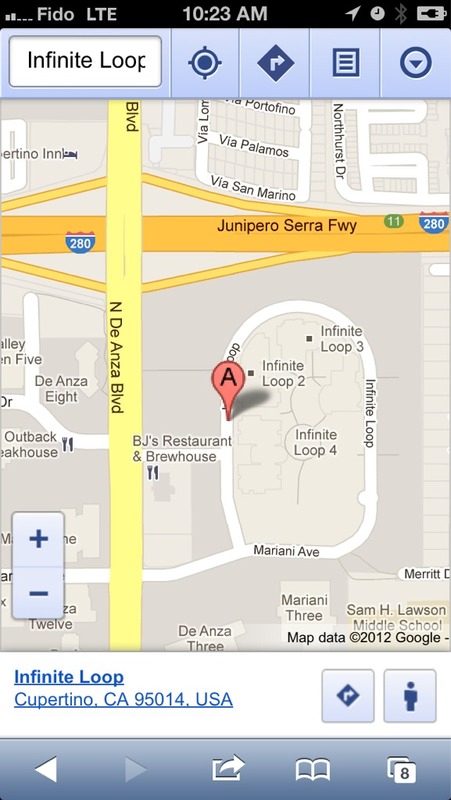 Users can access the web app by navigating to maps.google.com in Safari.